I cannot believe we're already a twelth of the way into the year. January was my birthday month, so as well as getting lots of lovely Christmas presents, I also got loads of lovely birthday presents. I couldn't include everything I got, as there were so many lovely bits, but included a few of things that I absolutely adored. I got an Amazon gift card for Christmas, so what do I buy? Some New Look boots! I picked these up on Amazon for just under £10 at the start of the month and I've pretty much worn them daily since. I actually needed a pair to replace a faux suede pair from New Look that I'd had for over a year (which also sucked when it rained) so these were perfect! They've got two zips - a silver one on the outside for design and a 'hidden' one on the inside which actually unzips. They're also super comfy, and definitely my favourite boots to wear at the moment. My lovely friend Kate got these for me for my birthday and I love them. I've never been a huge earring wearer, but my ears have thankfully never closed up. I've literally been wearing these daily since I got them, and I have had so many compliments on them since. 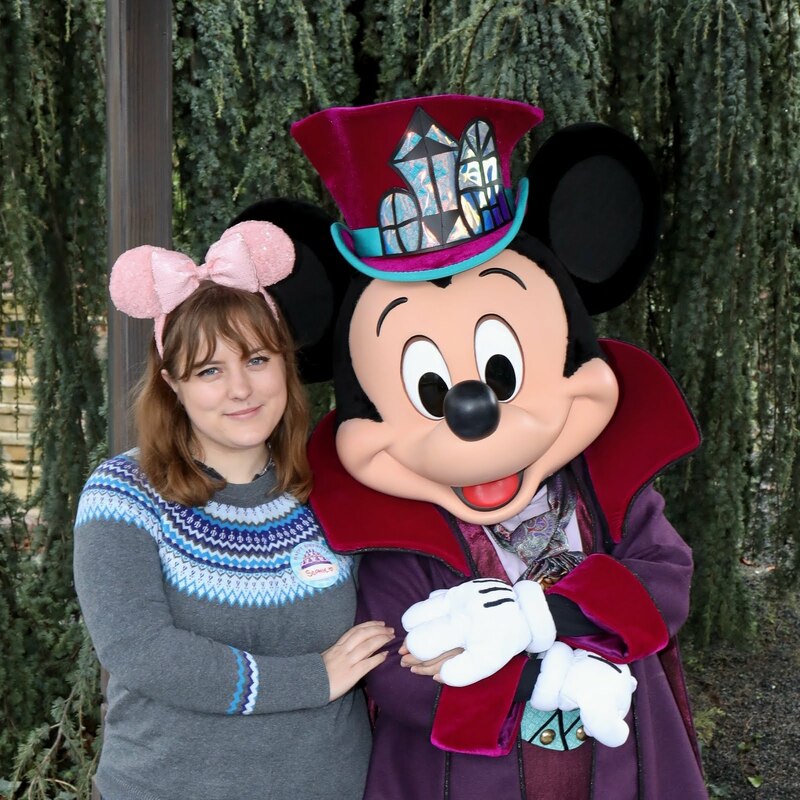 I've never bought myself anything from the Disney Couture range but have always loved it, so I'm slightly worried these will be the start to an ever-growing collection! 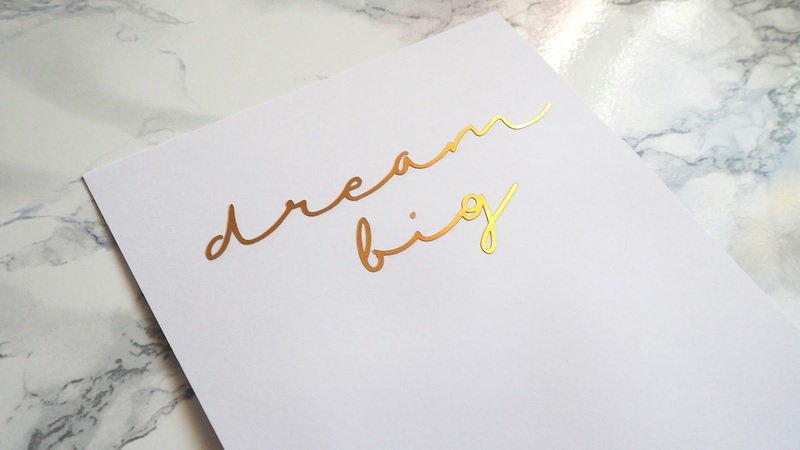 I am a bit of a stationery lover, and when I saw this print I knew I needed one! It's gorgeous, and I really need to get a frame for it so I can put it up on my wall. If you haven't checked out thatlamecompany you really need to - their products are fabulous. I actually got both of the lame boxes that they released last year, including their winter box of lame, so have a lot of their products already and know just how great the items they produce are. I've even ordered the other two gold prints (which were out of stock when I ordered this) to join my collection. This was another birthday present that I absolutely loved. I got this from my friend Si and it's so nice! It's such a great size, and I've used it a few times for overnight stays because everything fits in it. I love that the material is so flexible, as it squeezes into most spaces in my bag. It pretty much holds everything I need it to when I'm away, and sits looking lovely on my desk when I'm not. I love this candle! It was also a birthday present from my parents, and they picked it up in Spain. I'd heard of the brand before, having seen some of their super cute stationery on instagram a few years back. The candle comes in the cutest box, and once taken out has a nice gold lid. I started re-watching Gilmore Girls just before Christmas, and ended up finishing it in January. I grew up on the show, and love it so much, but it was even more enjoyable watching it in my twenties. I am so excited that they've just started filming the Netflix revival, and can only hope it'll be on the UK one! 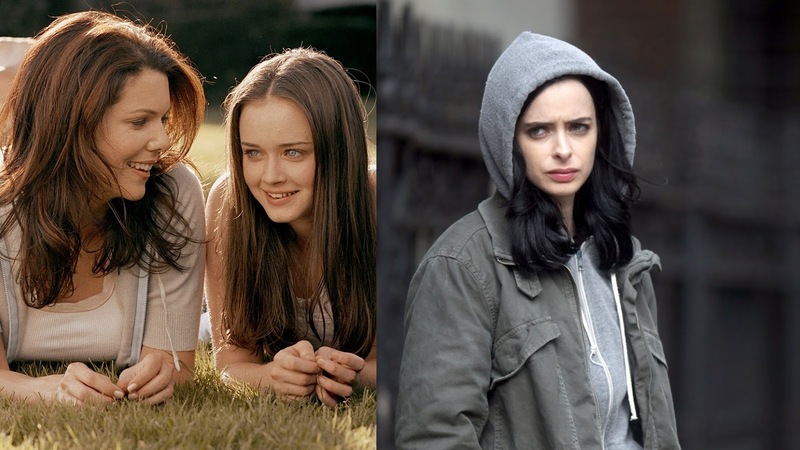 If you haven't started watching Jessica Jones you definitely should. I absolutely love super hero films and am a big Marvel fan over DC, so I knew I'd love this. It's a bit like Veronica Mars (which I loved back when it was on) but with the added superhero aspect, so it's absolutely brilliant. I'm only on episode 6 of the first series, but can't resist squeezing an episode in when I have time. So that's all for January's favourites! There were a lot there, but with it being my birthday month I couldn't resist throwing a few presents in. Liked this post? You may also like my December Favourites or my latest stationery haul!